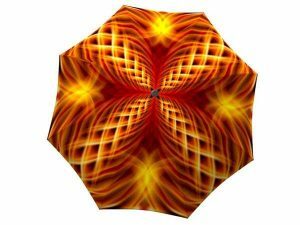 Unique umbrellas for unique personalities! 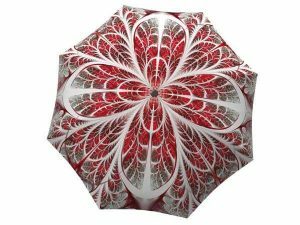 With these original designs you’re sure to stand out in the crowd. 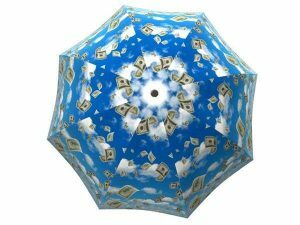 You will want to use these stylish rain accessories as much as possible once you get a hold of them. 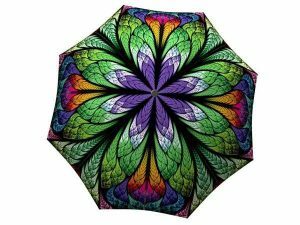 Great for adults and kids alike, these umbrellas will also make the best gifts! 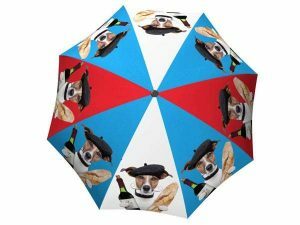 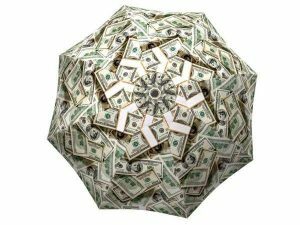 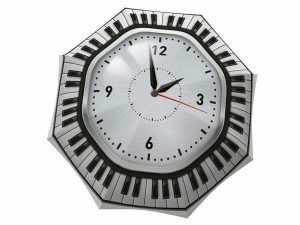 This original rain accessory will be the most coveted present when it’s time for Christmas, Valentine’s Day, birthdays, or any other special occasion. 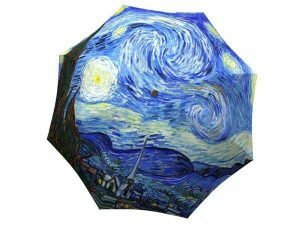 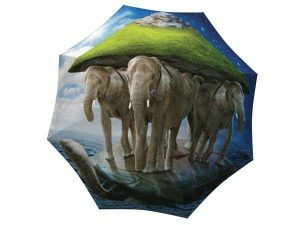 The best gifts come with thought, and these art umbrellas have unique and meaningful designs that are sure to leave a long lasting impression.